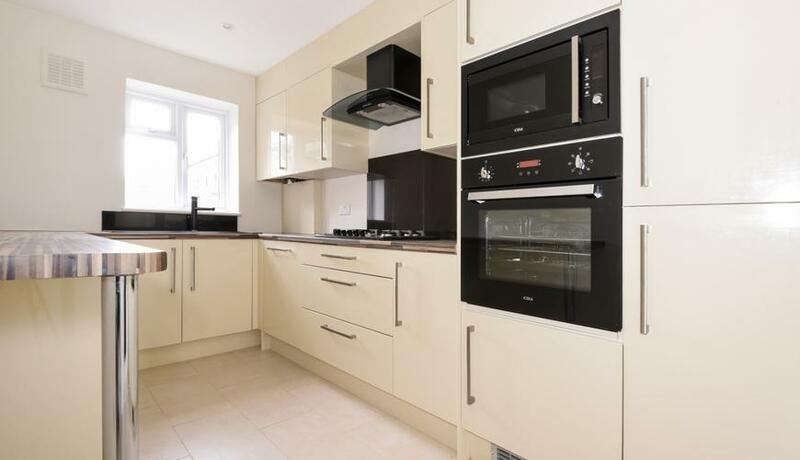 We are delighted to offer this two bedroom house in Catford. The property includes a large private garden, two double bedrooms, a contemporary kitchen and bathroom and off street parking. Within close proximity to Catford and Catford Bridge station. Available May.